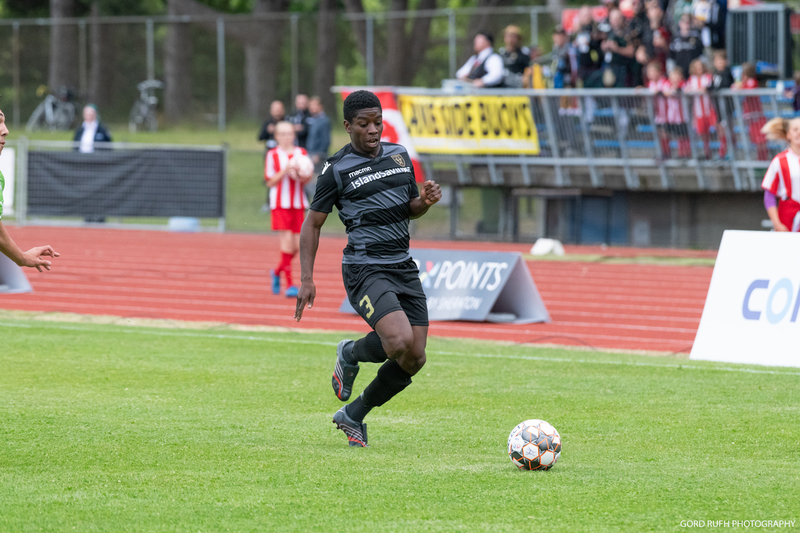 VICTORIA, BC - Victoria Highlanders FC (2-5-0) were unable to find a late equalizer in a tough 2-1 result versus rivals TSS FC Rovers (4-1-1), June 3 at Swangard Stadium in what turned out to be an action-packed evening. JOIN US ON JUNE 17 VERSUS CALGARY FOOTHILLS! The Highlanders return to Centennial Stadium Sunday, June 17 versus Canadian rival Calgary Foothills FC. Kick-off is set for 2:00 p.m. PST. For more information, please visit www.highlandersfc.ca.